Immunostimulatory drug of bacterial origin for local use in otolaryngology, dentistry. It is a polyvalent antigen complex, a mixture of bacterial lysates, the composition of which corresponds to pathogens that most often cause inflammatory processes in the oral cavity and pharynx. 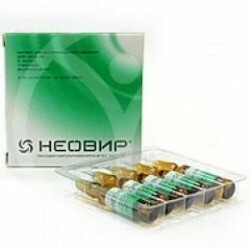 Imudon activates phagocytosis, increases the number of immune cells, increases the production of lysozyme and interferon, immunoglobulin A in saliva. Excipients: glycine - 47.3 mg, lactose monohydrate - 350 mg, mannitol - 100 mg, sodium saccharinate - 1.12 mg, povidone - 10 mg, sodium bicarbonate - 30 mg, anhydrous citric acid - 23 mg, magnesium flavoring stearate - 4.88 mg. 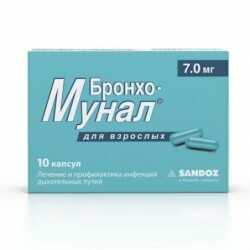 Adults and adolescents over 14 years old with acute inflammatory diseases of the oral cavity and pharynx and exacerbation of chronic diseases, the drug is prescribed in a dose of 8 pills / day. pills dissolve (without chewing) in the oral cavity with an interval of 1-2 hours. The average duration of the course of treatment is 10 days. 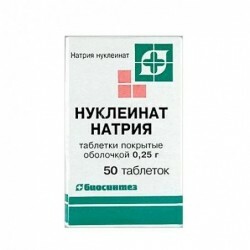 For the prevention of exacerbation of chronic inflammatory diseases of the oral cavity and pharynx, the drug is prescribed at a dose of 6 pills / day. 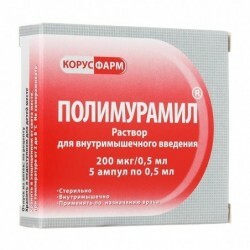 The pills dissolve (without chewing) in the oral cavity with an interval of 2 hours. The duration of the course of treatment is 20 days. It is recommended to carry out preventive courses 3-4 times a year. 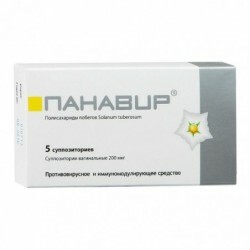 Children aged 3 to 14 years in the treatment of acute and exacerbation of chronic inflammatory diseases of the oral cavity and pharynx, the drug is prescribed in a dose of 6 pills / day. 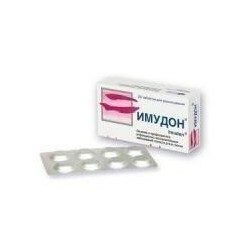 pills dissolve (without chewing) in the oral cavity with an interval of 1-2 hours. The duration of the course of treatment for acute diseases is 10 days, for the prevention of exacerbation of chronic diseases - 20 days. 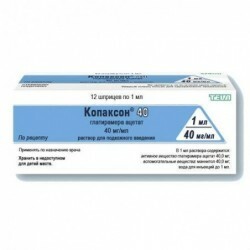 The course of prophylactic administration is recommended to be repeated 3-4 times a year. Allergic reactions: rarely - skin rash, urticaria, angioedema. On the part of the digestive system: rarely - nausea, vomiting, abdominal pain. On the part of the respiratory system: rarely - exacerbation of bronchial asthma, cough. Dermatological reactions: very rarely - erythema nodosum. On the part of the blood coagulation system: very rarely - hemorrhagic vasculitis, trobocytopenia. increased individual sensitivity to the drug or its components. Drug interaction is not marked. 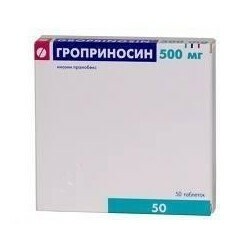 Imudon can be used simultaneously with other drugs. It is not recommended to take Imudon during pregnancy and lactation (breastfeeding). Do not eat or drink food or rinse your mouth for 1 hour after applying Imudon, so as not to reduce the therapeutic efficacy of the drug. When prescribing the drug to patients who are on a low-salt or low-salt diet, it is necessary to take into account that 1 tab. 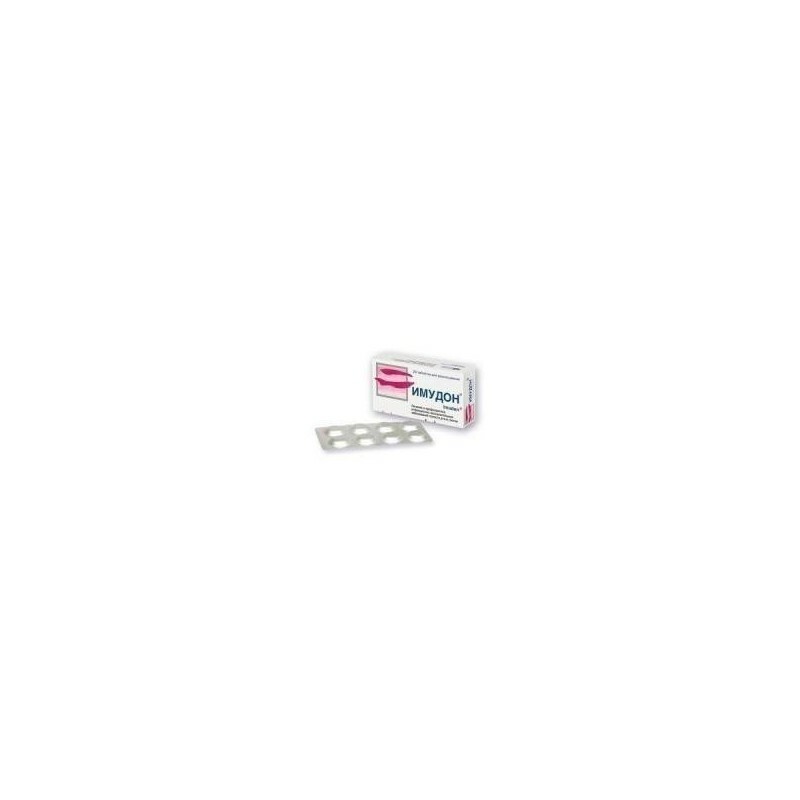 Imudona contains 15 mg of sodium. Patients with bronchial asthma, in whom taking medications containing bacterial lysates, causes an exacerbation of the disease (an attack of asthma), are not recommended to use the drug. Children aged 3 to 6 years should dissolve pills under mandatory supervision of adults. There is no evidence of the need for any restrictions on activities related to driving or other mechanisms during the period of treatment. Cases of drug overdose Imudon not described. Dosage form: Lozenges white or almost white, flat-cylindrical, with a smooth shiny surface, with beveled edges, with a mint smell, slight marbling is allowed.